For everyone doing JulNoWriMo, if you’d like an easy way to track your word count, I’ve created a Progress Tracker chart (PDF download) that you can use to record your daily word count and total word count. The pre-writing worksheets contain all the brainstorming questions to help you figure out your plot, setting, and characters. The resource PDF lists all the writing books and other resources I recommended in the book, in one handy shopping list file. The 30 days of worksheets are the daily writing prompts that guide you through the story blueprint, to prod your muse into revealing possible directions your story could take next. 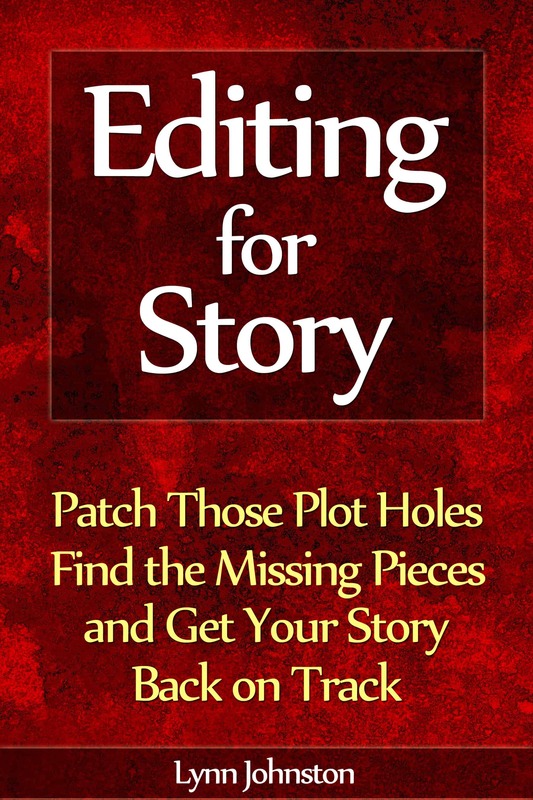 If you follow the story prompts, you’ll write a story that fits into three-act structure, follows the hero’s journey, and contains a character growth arc for your protagonist. The actual blueprint is contained in the book, so if you haven’t read it, you can still use the daily prompts, although it might not be entirely clear why the questions fall in the order that they do. But they will still work. The productivity questions are intended to be answered each day after your writing session, to give you greater insight into your creative process and help you eliminate the blocks that are slowing you down or stopping you from writing altogether. This entry was posted in 30 Day Novel, Increase Word Count, Productivity, Story Development and tagged 3 act structure, 30 day novel, audiobook, brainstorming, brainstorming a novel, brainstorming plot, brainstorming questions, brainstorming worksheets, character arc, character development, character development questions, characterization, characterization questions, chart, daily word count, download, free, free download, free worksheets, growth arc, hero's journey, how to brainstorm a novel, how to brainstorm a story, internal arc, kindle, novel journal, novel preparation, novel writing, paperback, PDF, plot, plot development, plot prompts, plot questions, pre-writing, pre-writing questions, preparing to write a novel, progress, progress tracker, prompts, setting, setting questions, story blueprint, The 30 Day Novel Success Journal, three-act structure, total word count, word count, worksheet, write a novel, write a novel in 30 days, writing exercise, writing progress, writing progress tracker, writing prompts, writing tracker, writing worksheets on July 9, 2014 by Lynn Johnston.